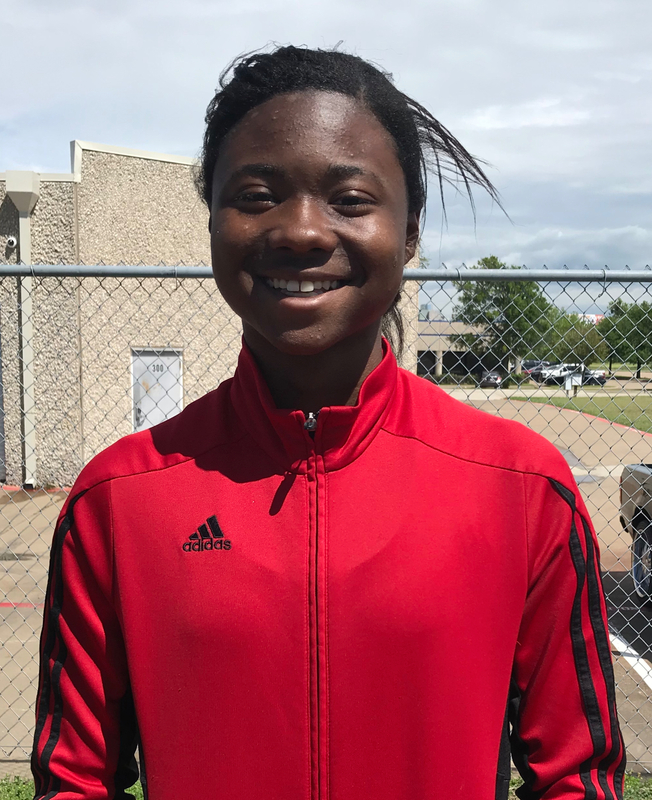 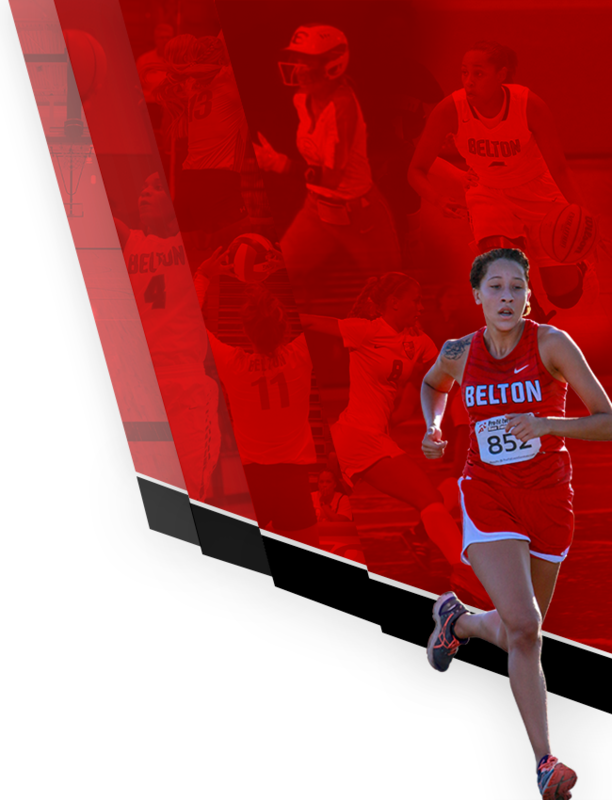 Girls Varsity Track · Apr 21 Next Stop: Regionals! 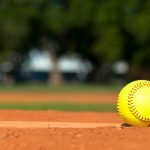 Girls Junior Varsity Softball, Girls Varsity Softball · Apr 20 Softball Bi-District Playoff Itinerary for Friday, April 26. 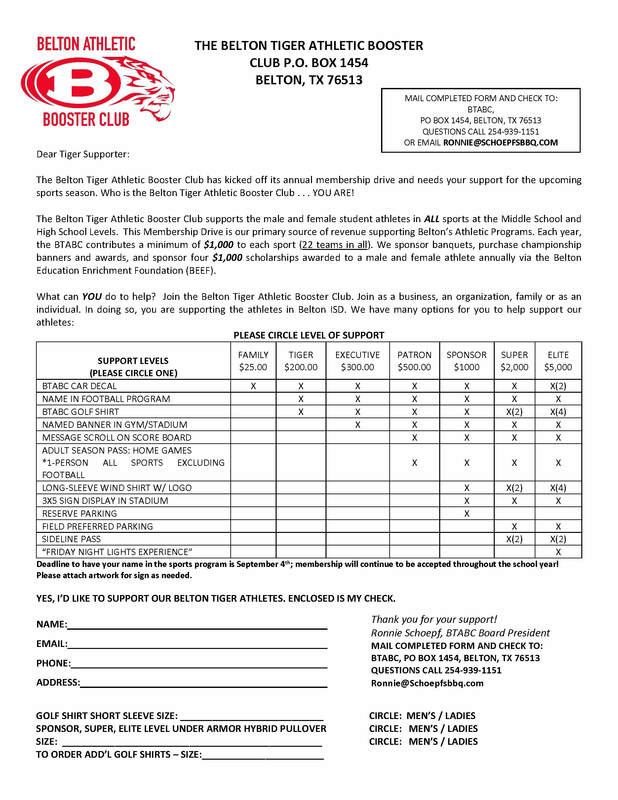 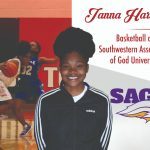 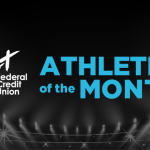 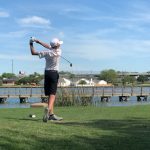 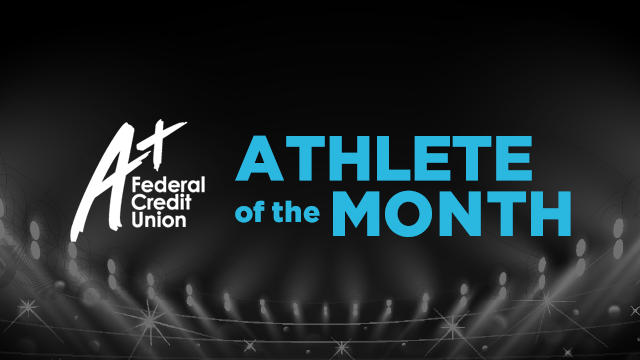 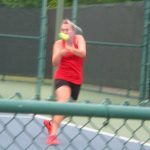 Tigers News · Apr 19 Vote Now for A+ Federal Credit Union March Athlete of the Month! 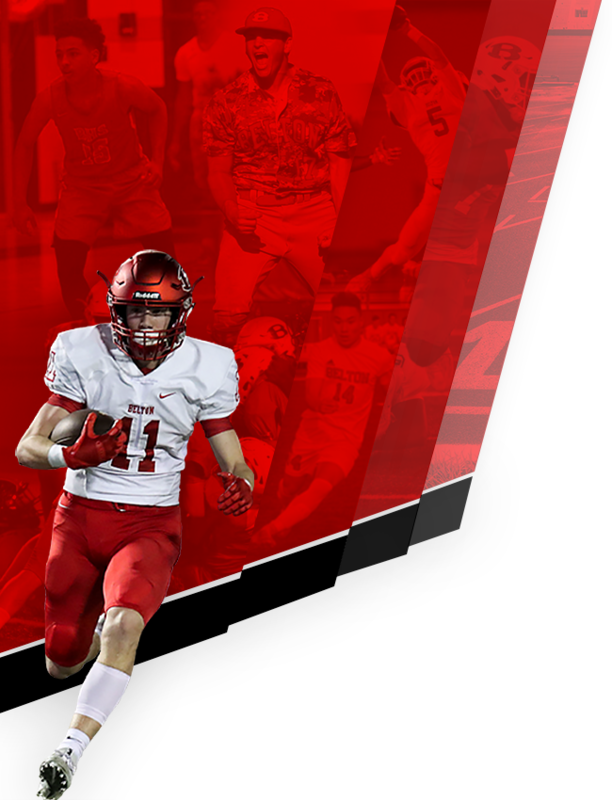 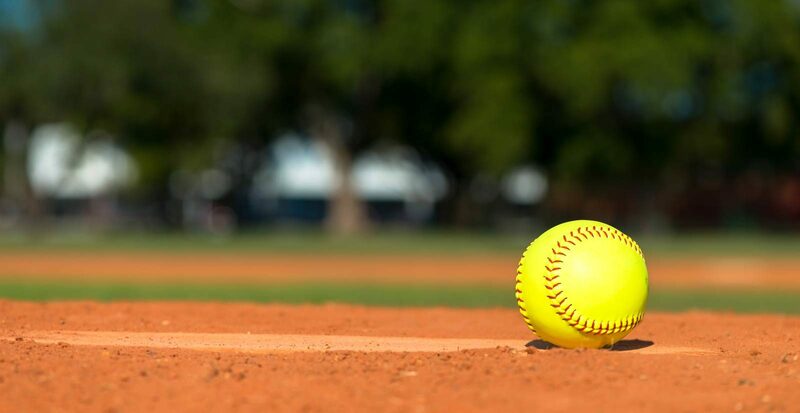 Students Out of Class: 11:15am Time Bus Leaves: 12:30pm Leave From: Fieldhouse Destination: Mesquite Girls Softball Complex 1717 McKenzie Rd, Mesquite, TX 75181 Meals: 2 Meals Arrive at Mesquite: 4:00pm Leave from Mesquite: 8:30pm, 10:30pm Arrive to BHS: 11:00pm, 1:00am Schedule: 6:00pm, 3rd game if needed will be played 30 minutes after 2nd game. 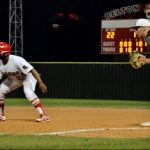 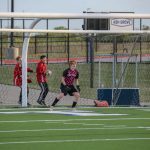 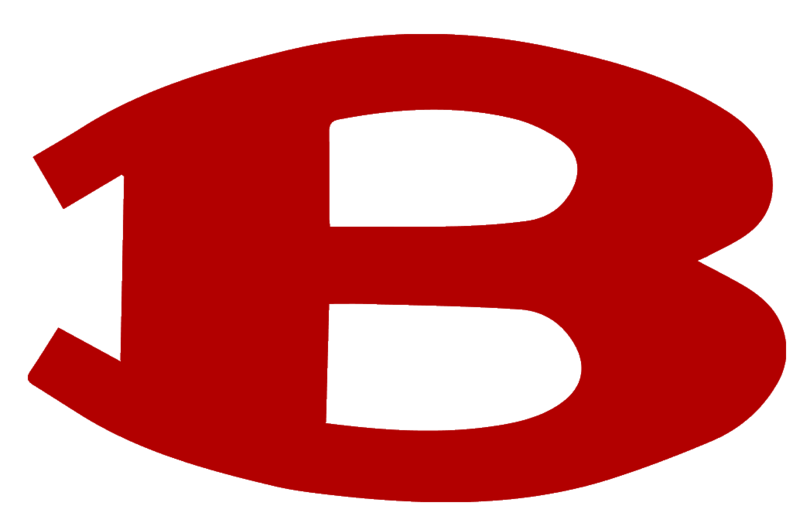 Bi-District Playoffs vs Mesquite Horn Game 1: Thursday, April 25 – 7:00pm at Belton Game 2: Friday, April 26, – 6:00pm at Mesquite Girls Softball Complex Game 3: 30 minutes after game 2 if needed. 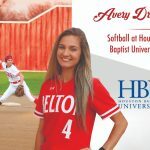 Avery Drake will continue her softball career with Houston Baptist University and we will celebrate her commitment on April 17th. 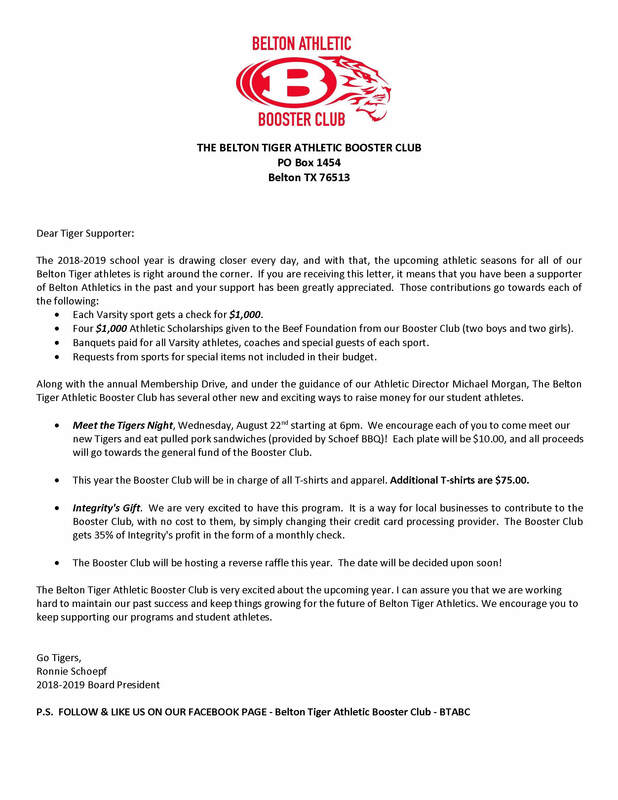 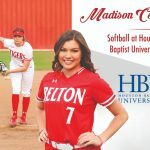 Avery is a four year letter for the softball program at Belton High School. 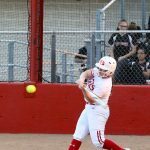 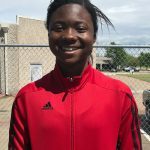 During Avery’s freshman year she received the District 12-6A New Comer of the Year award and TSWA 3rd Team All-State Second Base.